Back in the day, it was hard to miss the psychic line television commercials, especially late at night. They used to be on constant rotation but believe it or not – the psychic phone industry is still a big business. Thanks to the Internet, psychic hotlines are still on the speed dial of many people out there. Many psychics and tarot readers make some additional money by reading tarot cards, while some even make their entire living this way. With PayPerCall, you don’t need much to start a psychic line except your mind reading skills and experience in dealing with callers. Do you have a gift for interpreting dreams? 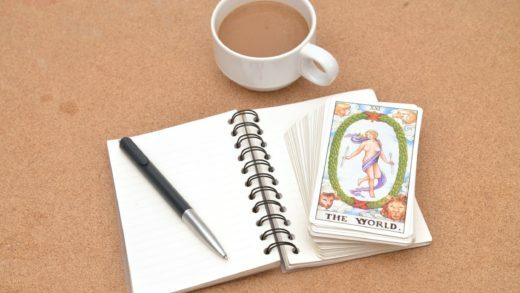 Is astrology or tarot card reading one of your hobbies you’re pretty good at? Do you feel that you may have a gift for “seeing” into people’s future? 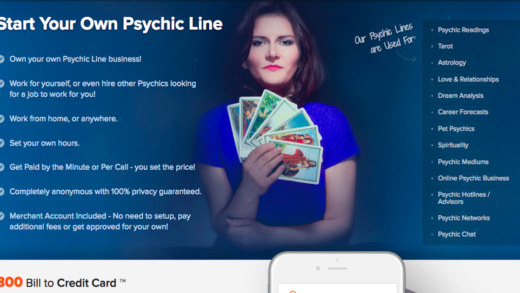 For no more than $1,000, you can start a psychic line business and start making profits from something you. We at PayPerCall will save you from the hassle of setting up a phone line and maintaining it. You can become a business owner in 24 hours because we can provide up to 99 phone lines for you and your psychic call operators. We provide an all-in-one service – we take care of billing, forwarding calls, and processing payments for you. Before your business grows enough to provide for a living, you can run it only part-time along with your regular job. Thanks to the opportunity for quick growth, after just a few months you could be running a 24-hour line and rake in more profits. PayPerCall can help you become self-employed and tailor your business the way you want to. First, you should decide on the psychic services you will offer to your callers. These may include channeling, automatic writing, oracle cards, tarot cards, and other mediums to connect with people. 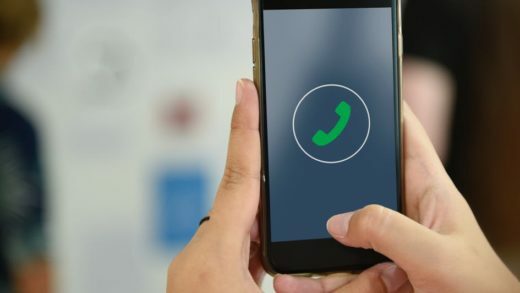 Next, decide how much you want to charge, create a pay per call website to provide insights about your services, and of course – make your phone line number stand out. Advertise your business by placing ads in newspapers and on the Internet (make sure you target the right audience). When the time comes, you will need to post a job offer. Conduct interviews, hire psychic operators and see how your business grow. During meetings, explain to the applicants your business structure, their work hours, and their pay allowance. They can work full-time or part-time as well as remotely from different locations. Once you accept them as psychic readers, all they have to do is wait for the calls to start pouring in. Contact PayPerCall for more information about setting up a psychic phone line! We make your job easy by providing a phone line, customer support, maintenance, billing, and marketing guidance. As one of the largest companies of our kind, you’ll get a peace of mind thanks to our state-of-the-art technology and unmatched support for your psychic phone line business.